This COURSE 1 offer you a lot of valuable information, in 12 lessons. 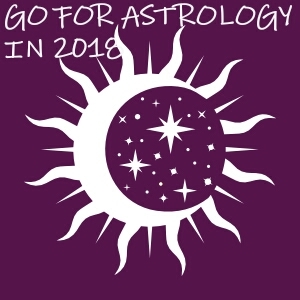 This kind of course is ideal for people with little knowledge in astrology but who want to enrich their understanding in this ancient science. You can start anytime and study taking in account your personal program, there is no pressure of time. You study when you have time and I am available for you when you need me. • You are able to attend to advanced courses in Hellenistic astrology because you have already strong skills learnt from COURSE 1. All the rights are reserved and this book can be published, altered or translated only with the writtern agreement of the owner of www.goforastrology.com, Monica Lazar. Delivery time: In 1 working day after payment of service you will receive an e-mail with all lessons and steps of online training. If you wish to attend this COURSE 1 please complete below form and pay the price by PayPal and very soon you will receive a message of confirmation of receiving your request.